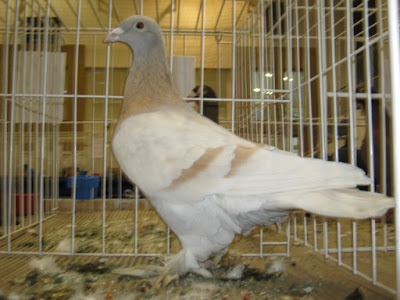 The Hungarian Beauty Hrome - or also known by the names: Voyageur Hongrois, Ungarische Schönheitsbrieftaube, Viaggiatore Ungherese da Esposizione, Венгерский Гомера красоты - is a variety that comes from the southeastern region of Hungary, which was developed in the 1900s, especially in the city of Gyula Oroshaza and surrounding. Later known displayed in Germany in 1926 - which at first often confuse with the German Beauty Homer. 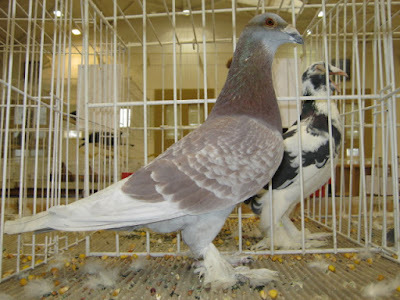 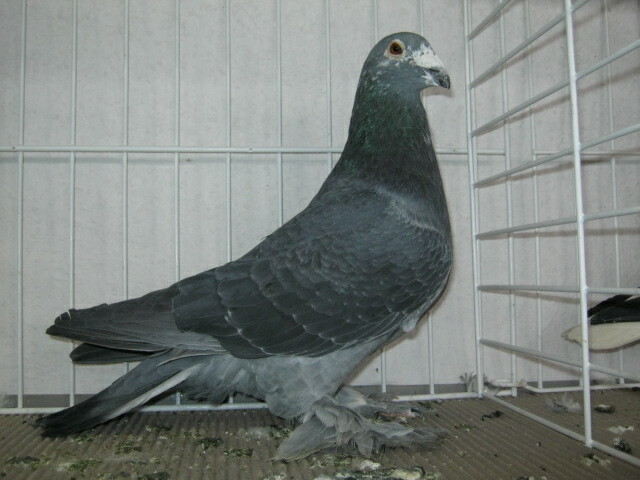 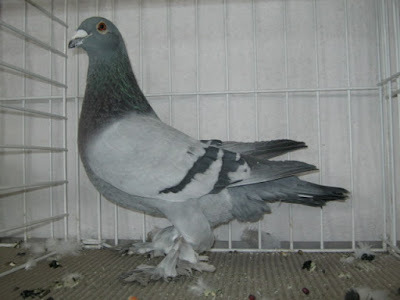 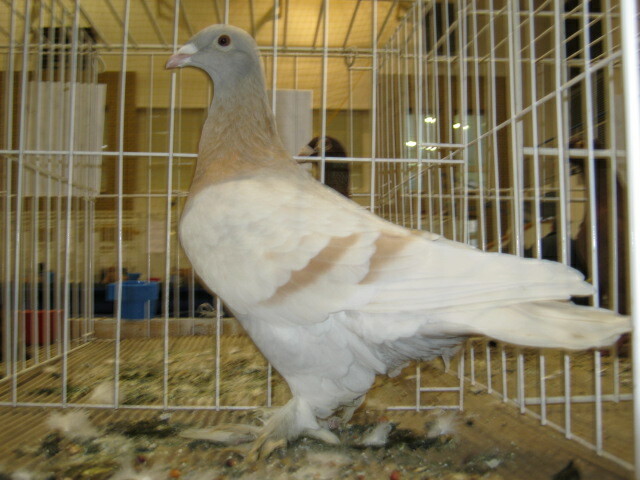 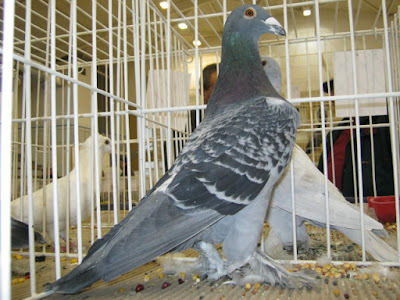 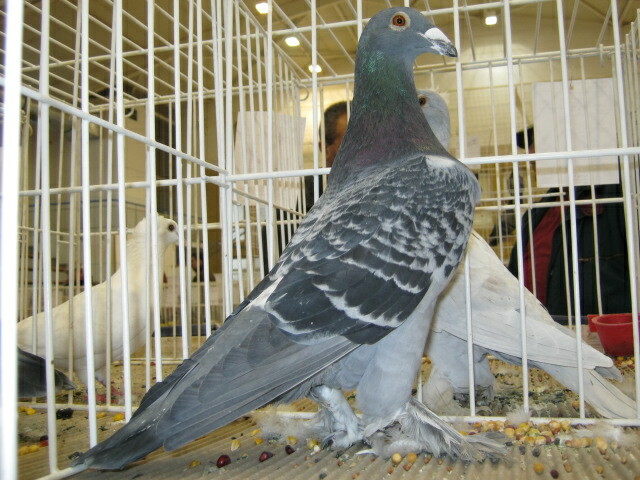 Utility pigeons varieties belonging to this type, although it can fly well, but from the beginning it seems ditrend for appearance.